Oklahoma breeder John Pfeiffer was recently elected the president of the American Angus Association. In a recent conversation with Radio Oklahoma Ag Network Farm Director Ron Hays, he mentioned that he is very excited about some of the projects the breed association is doing on behalf of their membership, including its newest program - Angus Link. The program was launched only about two months ago, but Pfeiffer says it is already having early signs of success. Pfeiffer says the Angus herd has come a long way - even since he first started in the business. He adds that the breed continues to work to improve its genetics with more programs in development even now. 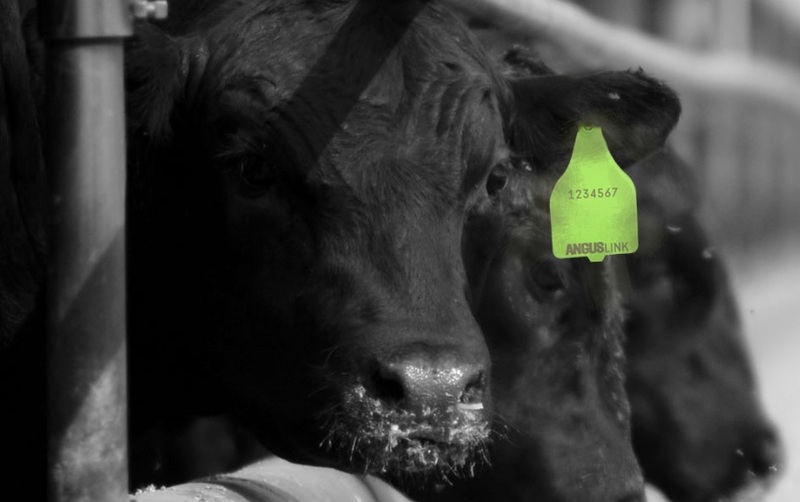 Listen to the full discussion between Pfeiffer and Hays talking about how the American Angus Association is bringing innovation into the industry for its members, on today’s Beef Buzz. Hear the full discussion between Pfeiffer and Hays talking about the new Angus Link program, below.